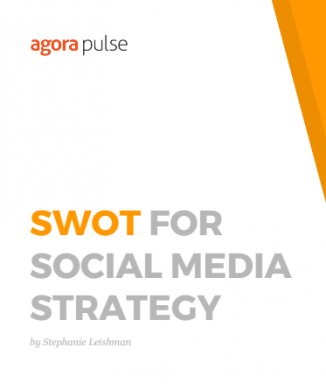 With this guide, you'll complete your entire social media SWOT analysis, learn how to recognize where you can improve fast, and use your finished SWOT analysis to develop your social media strategy. Stephanie Leishman has nearly a decade of experience managing digital strategy for organizations and is an experienced public speaker in the field. Stephanie was MIT's first social media strategist and made MIT a leader in social media strategy, advising over 100 campus departments. Uncover where you excel and where you fall short. Then, most importantly, take action on your social media SWOT analysis findings!